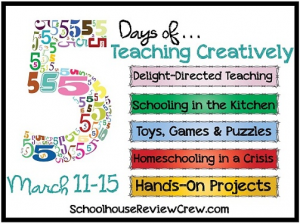 Today’s post is part of day 3 of the 5 Days of Teaching Creatively Blog Hop hosted by The Schoolhouse Review Crew. Be sure to check out the other posts by 80+ bloggers who are also sharing ideas on teaching creatively! You can find posts from day 1 (Delight Directed Teaching) and day 2 (Schooling In The Kitchen.) here. Whether or not you homeschool, if you have kids, you have toys. 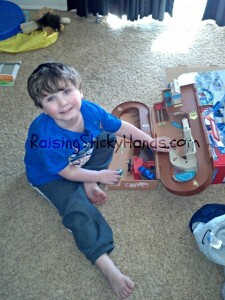 If you have toys, your kids are learning through play in one sense or another. By encouraging a child’s imagination through pretend play, toys, games, and puzzles you are creatively teaching them concepts from all over the learning spectrum. Many of these items can be used to teach a specific lesson, or along side a curriculum, as a supplement. My 3 homeschooled children are all still really young, so there is rarely a day that we do not include a toy, game, or puzzle. 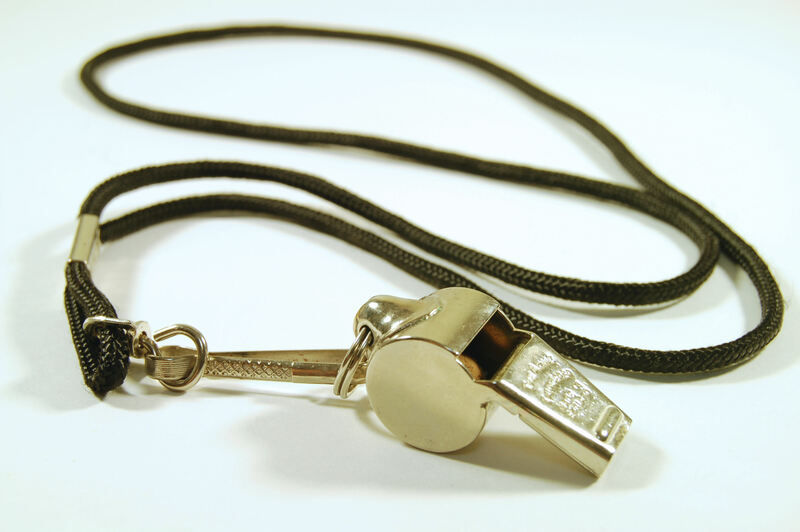 Here are some items we use and ways that we implement these items in our lessons. 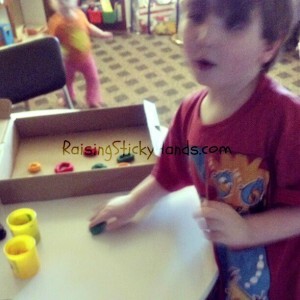 Play-doh: Oh, the joy of Play-Doh, homemade dough, and clay. The list of ways to use it goes on and on. For Science we use it to mold an animal, tree, or parts of anatomy. For reading and learning the alphabet we roll the dough into letters to help the child learn how to form the letter. Most recently, we used it for math to make “donuts” to learn that 12 makes a dozen. Sure, it’s potentially messy and you have to be sure it doesn’t get in the carpet. I can’t recommend it enough though. Hot Wheels, Trains, Action Figures, etc: It used to be a battle for me to be able to sit down with my children and not have them beg to have a favorite toy by their side. I finally gave in and made a rule that as long as it is not distracting them, they can have it by them. Not playing with it mind you, but next to them. There are times, however, that this comes in handy. Sometimes I need one of the kids to show me that they know a certain color. I will lay out some of these favorite items and have them tell me what color each one is, or ask them to find an item of a certain color. We also use these as counters for math. Tommy is definitely more interested in counting something if it is of interest to him. 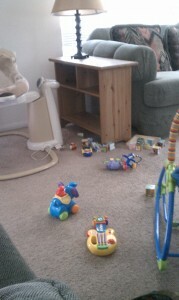 Also, like play-doh, toys like Hot Wheels and trains can be lined up to form shapes and letters. Legos & Every Other Kind Of Building Block (There are just way too many different variations to list them all. 😉 ): Once again we have the counters, colors, etc. But the possibilities here are endless. Lego has even launched a whole new company based on Lego Education. K’nex has products for education also. Even a DNA replica set! We’ve used many different types of blocks to explain birds, plants, geography, and more. With our youngest son, Johnny Ben, who is autistic, we have used many textile blocks and gears to help him with sensory exploration. Just watch out and make sure you don’t step on any of these items in the middle of the night. OUCH! Little People: Who doesn’t love Little People? We’ve used Noah’s Ark to teach the story of Noah. The Farm set to teach about Farm animals. I’m sure you know where I’m going with this, ha ha. There are so many sets to use for various teaching supplements. Sometimes we don’t even use them as intended. I’ll have Tommy line up some of the animals or people and tell me the difference in each one, or point to different body parts such as the knees or ear. Oh, did I mention we love Little People? Puzzles: There are so many themed puzzles out there. But one fun option is to make your own if you have the resources. This can be done with a printer and craft foam. Sometimes I’ll print out a picture of something we are learning, glue it to a sheet of foam, and cut it out for the kids to put back together. My children have grasped so many concepts with this hands-on method. Now, if your husband is like mine and wants to permanently live in his woodshop, then you can have him make you some puzzles… But really, if you just walk down the Dollar Spot at Target or the toy & learning aisle at the dollar store, then you’ll likely find plenty of options for what you are teaching for a lower price. Your eyes are not deceiving you, that is a vintage Hot Wheel City! Games: We often play games like Sequence, Connect 4, Monopoly Jr., Hi-Ho Cherry Oh!, Scrambled States of America, Richard Scary’s Busy Town, Uno, Bible card games, and many others instead of doing an actual lesson. When we do this, I point out many different educational aspects that are happening as we play. During play and after we discuss what we learned. Being a game loving family (Minus my husband. We’ve given up on having him play with us…) so we all love learning this way. Basically, the point I’m trying to get across is that if your child has a toy, it can be a resource for learning. To be honest, I believe that young children SHOULD involve play with everything. I’m not saying there shouldn’t be a time to sit down for direct teaching, but there is no reason it can’t be fun. I do believe that there should be a lot of constructive play in addition to free play. Sparking a child’s imagination makes them curious, and when they are curious, they want to learn. 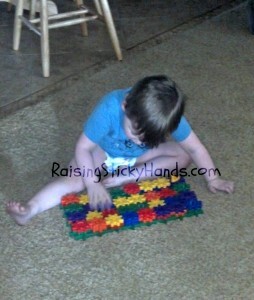 What are some ways that you use toys, games, and puzzles to help your children learn? 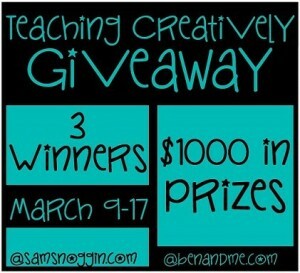 Don’t forget to enter for a chance to win many fabulous prizes in this homeschool giveaway! 3 winners will be selected and the prizes all together value about $1,000. Don’t miss out!